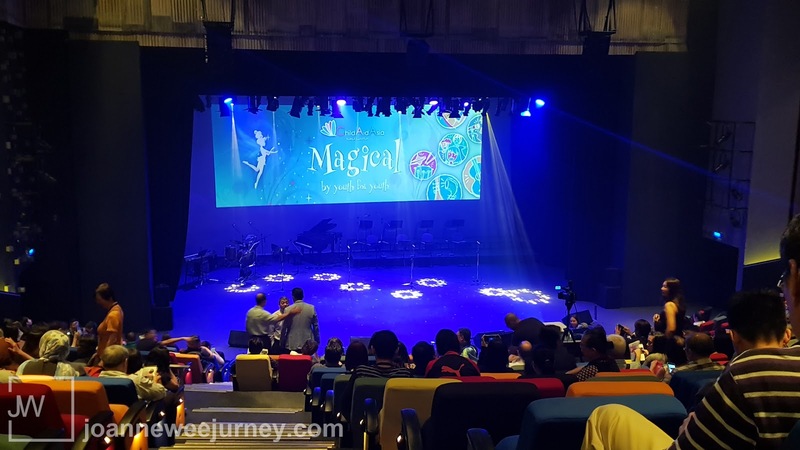 It all began in 2005 when a small group of people from Singapore, Malaysia, and Japan met for a good cause; they were keen to assist children from underprivileged backgrounds to get an opportunity for exposure to the arts. The idea was to assist needy youth by providing them relevant training and education in the field. A movement name ChildAid Asia was born, starting in Singapore in 2005 where the first fundraising concert was held. ChildAid Singapore has since grown to become major event supported by a number of huge corporate sponsors. In Tokyo, the first fundraising ChildAid Asia concert was held in 2011, and like Singapore has grown in terms of recognition and support enjoyed. Malaysia was the third country to start in 2013, with the first ChildAid Asia fundraising concert organised by The Smile Team, a non-profit volunteer organisation, together with Dato' Faridah Merican and Joe Hasham of The Actors Studio.